Опубликована информация об активности радиолюбителей с островов в рамках программы IOTA, предоставленная Ohio/Penn DX PacketCluster, по состоянию на 25 марта 2019 года. Составлена она Tedd’ом Mirgliotta KB8NW по сообщениям, полученным от друзей программы Islands On The Air (IOTA) — острова в эфире. Изображения добавлены из других различных источников. EU-008. 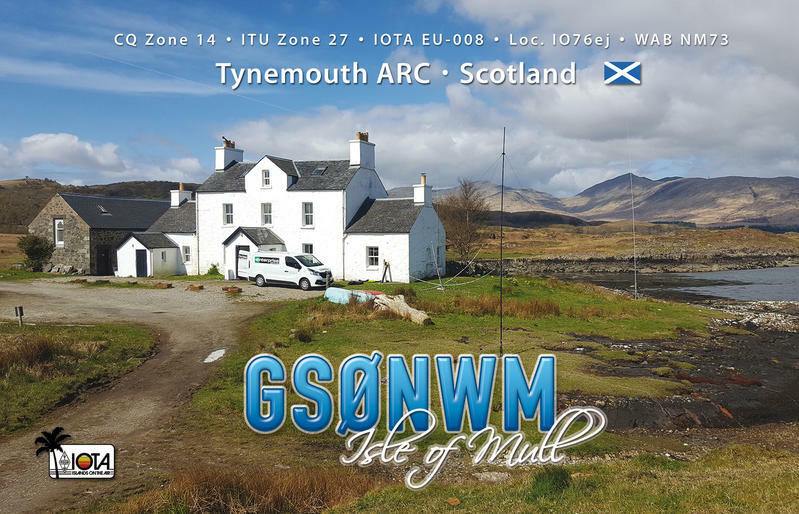 Operators Steve/2E0EFP, Glen/G0SBN, Chris/GM3WOJ, Graham/M0GAE, Bob/M0KLO and Callum/M0MCX (all members of the Tynemouth ARC) will be active as GS0NWM from Mull Island (WAB NM73) between May 17-24th. Activity will be on 80-10 meters using CW, SSB and the Digital modes. 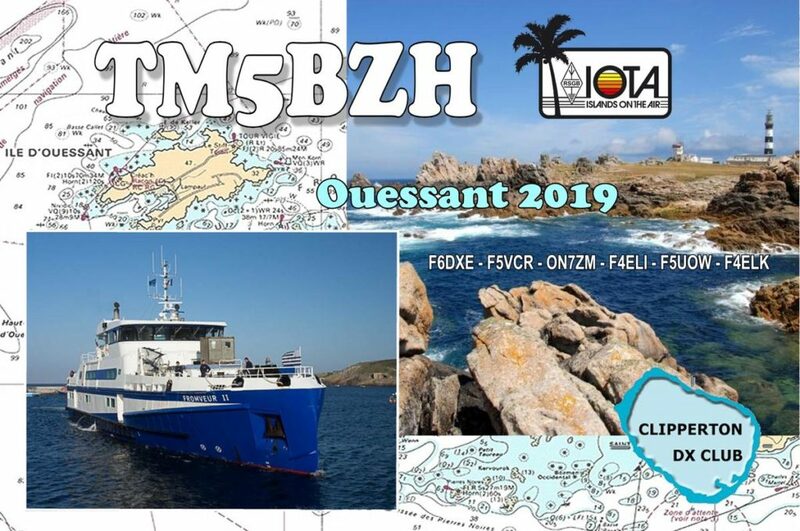 QSL via M0URX direct or via OQRS. 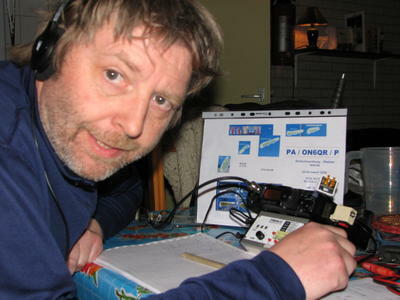 the RSGB IOTA Contest (July 27-28th) as a Single-OP/DXpedition entry. QSL via his home callsign. PLEASE NOTE: Since the Webmasters of the new <www.iota-world.org> have decided NOT to post or dedicate a Web page to announce upcoming IOTA operations, PLEASE send your IOTA operations information to the OPDX and we will post it here in an upcoming bulletin.